IPL 2019 schedule is finally announced by the BCCI and IPL governing council. During this period a total of 54 matches between 8 franchises, the first IPL match will be played between defending champion Chennai Super Kings and crowd heartthrob Royal Challengers Bangalore at M.A. Chidambaram Stadium, Chennai. 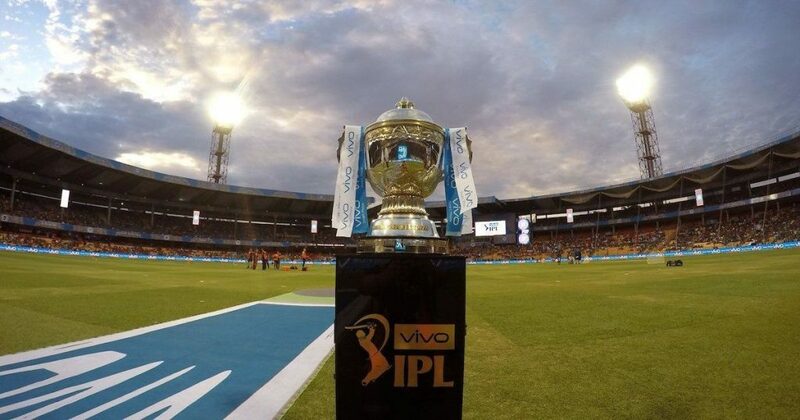 IPL has announced the full schedule, It was delayed due “subject to the announcement of the Lok Sabha 2019 election dates.” Here is a list of 54 IPL matches to be played between March 23 to May 5, 2019. From 2008-2012, The title sponsorship rights were given to DLF, India’s largest real estate developer who secured the right at the bidding of INR 200 Crore. After the expiration of their statement, the rights were transferred to the American Multinational snacks company, Pepsico with a five-year deal. However, the deal was terminated with the ousting of two teams. In 2016 again, the sponsorship rights were given to Vivo, a Chinese Mobile phone company for the next two years. The team Vivo retained the rights for the next five years with a whopping bid of INR 2100 Crore. With a financial record of this, we proceed to estimate the ticket worth of the game.